Minimalism is not about not owning anything. It is about owning only what you need and love. This is why minimalism can mean something very different to a single young man living on his own compared to a family of five with two dogs.Some go extreme and pronounce proudly they own less than 100 things, while I personally can count over 100 things just in my bathroom. Still, every single item in my bathroom has been chosen and kept for its value to me. The bare minimum that keeps me happy. My make-up consists only of what I actually use (that’s a thought – right? 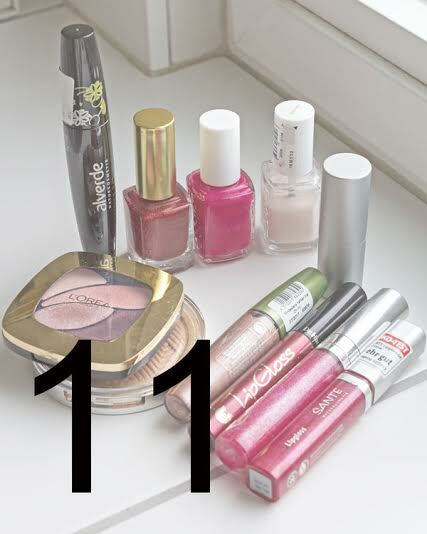 ), which for me is 1 mascara, 1 small mix-box of eye shadow, 1 blush, 1 lipstick and 4 lip-glosses (I know – I go a bit over board with lip-gloss!). Add to that, 3 bottles of nail polish. Red for my toes, pale pink for my fingers and a bright pink for when I am feeling crazy. With this comes the obligatory (1) bottle of nail polish remover and the cotton pads (counted as 1). All of this kept in 1 beautiful white box. I have no lotions or creams but I have 3 perfume bottles, and 1 deodorant. In my shower you’ll find 1 shampoo, 1 conditioner, my own coconut oil salt scrub which doubles as soap and shower gel. I also have 1 razor. For making the coconut oil salt scrub I also keep 6 small bottles of essential oils in my bathroom cupboard. All other ingredients come out of the kitchen. I have 2 hair brushes (one of them a foldable, for traveling), 1 comb, 1 hair dryer and 1 hair straightener. I use no hair products other than plain shea butter (1). 3 hair clips and a varying amount of ponytail holders (7 at the moment) share the box I use for make up. Of course you’ll also find towels in my bathroom. 6 large ones, 6 smaller ones and 2 small thick ones for in front of the shower. My big extravagance is my box of necklaces (18) and bracelets (12). I keep them in my bathroom so they have to count! Most made by myself and all of them used on a regular basis. I do love my pearls! And I still call myself a minimalist. Add to that 6 rings and 3 pairs of earrings. 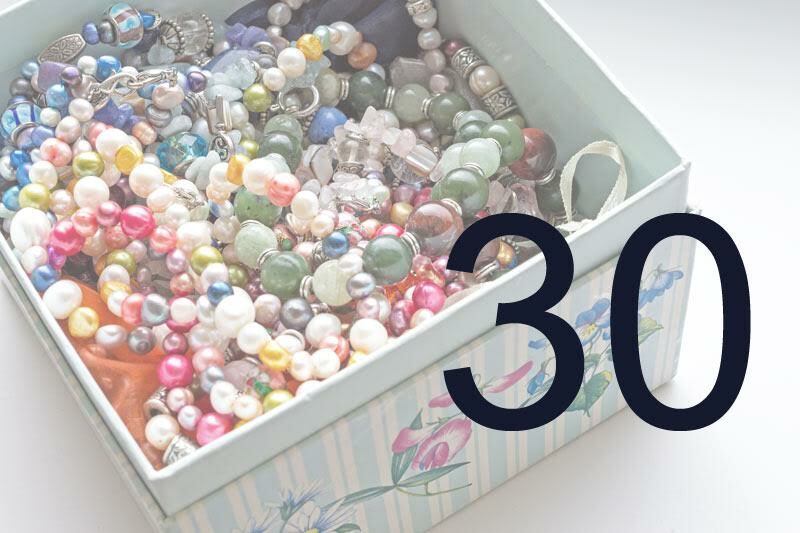 Others may have a huge collection of nail polish but only 2 or 3 pieces of jewelry. We are all different and we all value different things. 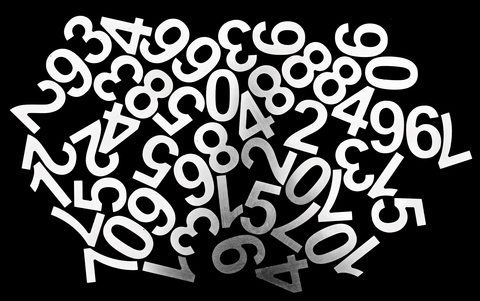 The number is not important in itself, but sometimes the act of actually counting and listing every single item can be an eye opener. In my case the total number ended up being 106. I did not include toilet paper rolls, the soap on our sink or my husband’s personal items. It’s an exercise, a game you can play – a reminder of how much you have, in times when commercials everywhere is trying to convince you that you need more.